Medical Massage Therapy is an effective, safe and non-surgical option for patients struggling to manage their pain! 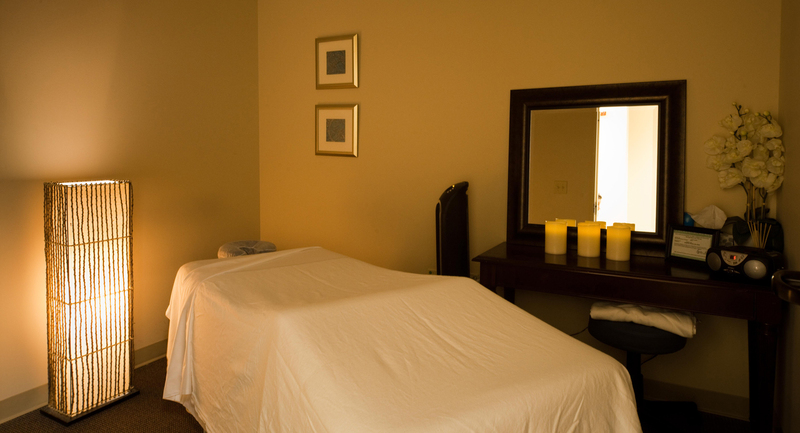 At Pain Specialists of Charleston, our licensed massage therapists offer a variety of treatment options including sports massage, neuromuscular massage, myofascial release therapy, deep tissue massage, pre-natal massage and trigger point therapy. Medical Massage Therapy is covered by many insurances! Call 843-818-1181 to see if your insurance or HSA will cover massage therapy.